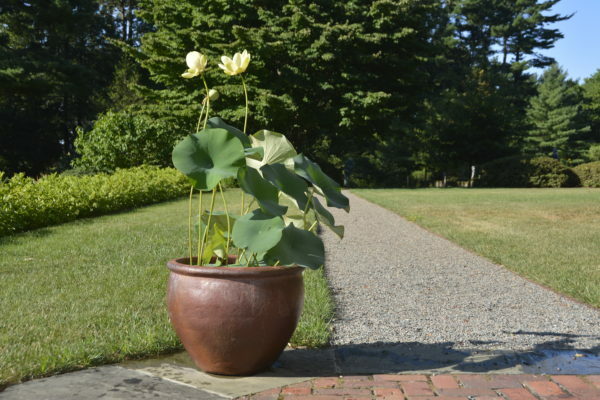 Pond pots, sometimes referred to as "still pots", nestle nicely into small spaces, such as balconies or decks, but they can also be tucked into nooks and crannies in spacious gardens. Kelly Billing, coauthor of The Water Gardener's Bible, demonstrates how you can turn just about anything that holds water into a low maintenance water garden. From selecting pots and plants to annual maintenance and pest control, learn how to create a mini-habitat for birds and dragonflies this season.